… go shopping? …study hard? …love life? 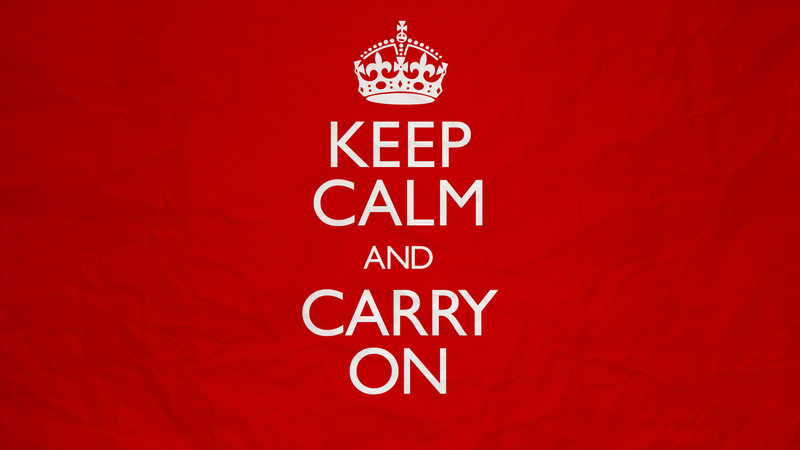 Not exactly, because according to a new study of MTV US (a division of Viacom) “the New Millennials will keep calm and carry on”. That’s indeed the title of their new study, from which the results were unveiled only last week. The study took place in 24 countries amongst older Millennials (25-30s), core Millennials (15-24s) and late or younger Millennials (9-14s) and wanted to investigate the shifting dynamics between younger and older Millennials in the United States. As it’s in MTV’s legacy to deeply understand its audience, we can really draw comparisons between the younger and older ends of the Millennials across the globe. The results uncover that younger Millennials are different from their counterparts in different areas: from the vision on their careers over their level of happiness to the use of technology. For example, did you know that younger Millennials are the happiest segment of that generation? Their positivity is increasing; they are hard-working people, oriented towards achievement. Their happiness is the most important sign of success, which is why they are able to rapidly adapt to changing environmental conditions and to navigate life by so called self-taught survival skills. Also, young Millennials are savvier about how to use technology than their older counterparts. Smartphones, Facebook, YouTube, Instagram… you name it, they know how to use it. They are DIY learners and leverage for example YouTube and niche online communities to delve into the intricacies of their passion. To find out the other differences between the younger and older ends of the Millennials, check out the MTV US report online!